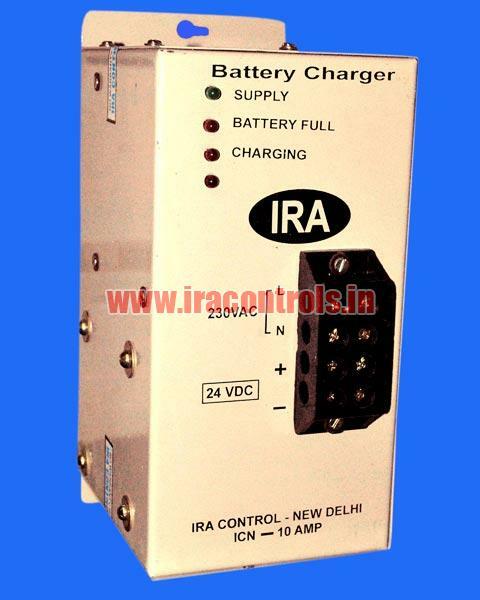 We are a recognized Manufacturer and Supplier of Battery Charger in India. 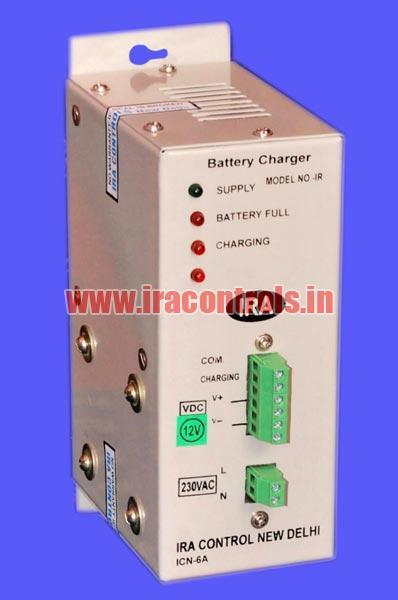 Our Battery Charger is precisely designed in numerous specifications to cater all the needs of the high-end machines and tools. Every charger is thoroughly examined on the parameters of quality and functioning to ensure complete customer satisfaction. It is widely applauded for excellent quality, high efficiency & reliability, easy usage, low maintenance, low power consumption and long service life. 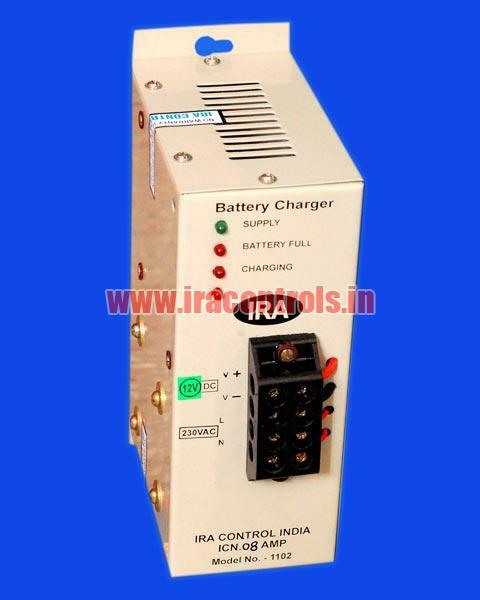 Battery Charger is used in industrial and commercial purposes.